I don’t stay in constant touch, but try to update weekly. All D whistles $125 unless noted. The first set were listed some time ago. I’m discounting them. 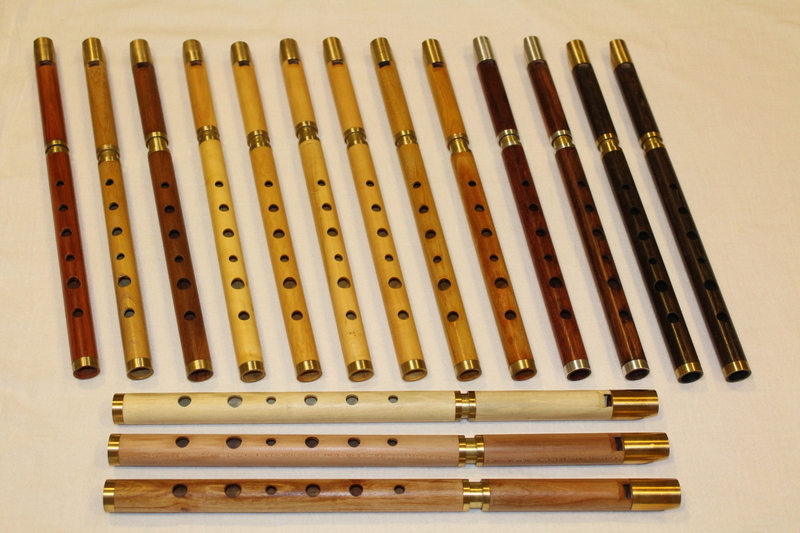 Four boxwood whistles, each with a nice clean sound, none too sweet. They have fantastic low notes.